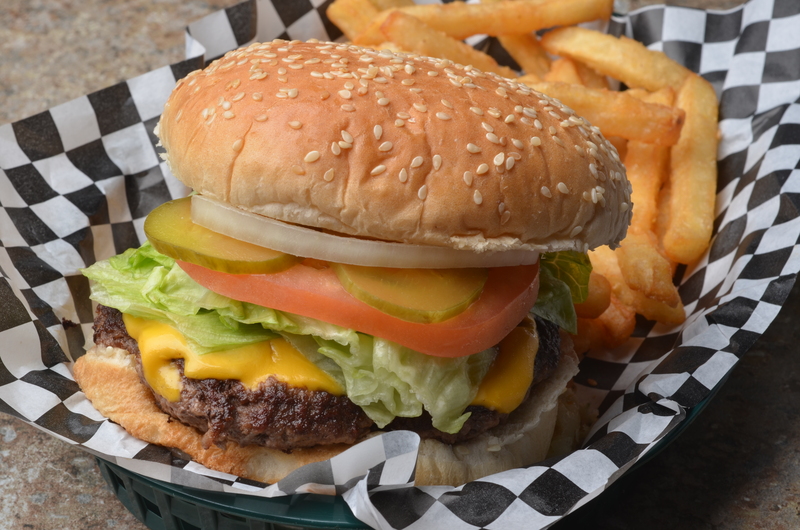 You may not have known, but The Royal Inn Bar and Grill has always been a family business. Before we invite your family in, let us tell you a little bit about ours. 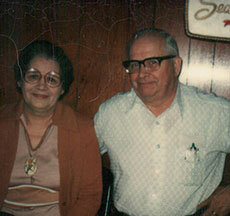 Benhart and Gladys Nayback moved to Royal Oak with their three children Eric, Sandra, and Brenda in 1949. 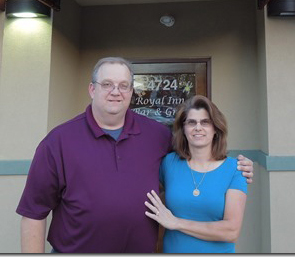 It wasn’t until 1965 that the Nayback’s bought The Royal Inn from Henry Mortz and the legacy began. Benhart, Gladys, and their children worked together to create an entertaining and energetic atmosphere. 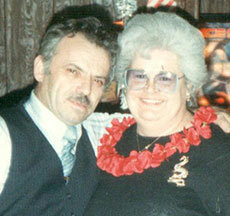 The fun continued when Sandra, the middle child, and her husband Pericles “Jack” Polyzois took over the bar in 1981. It was Jack’s dream to someday see The Royal Inn grow into a place where families could come and enjoy each other’s company. He wanted to share the closeness of our family with everyone he met. As our family dynamics carried on, their four children: Tina, Jim, Melina, and Eva, helped to keep his dream alive. As our family continued to grow so did the dream of becoming something bigger. In 2002 Eva, the youngest of the children, and her husband Scott Rosenthal took on the task of continuing The Royal Inn’s legacy and making everyone’s dreams a reality. After many years of planning and preparation, a bigger and better place started coming together. In June 2013 renovations started, and in October 2013 a grand reopening was successfully launched! With a new look, a delicious new menu, drinks that everyone knows and loves, and a slight name change, The Royal Inn Bar and Grill is ready to invite you and your family to be a part of our wonderful success. We are excited to have you and can’t wait to watch our family grow!